Providing you the best range of automatic popcorn production line and bamboo corn sticks making machines with effective & timely delivery. 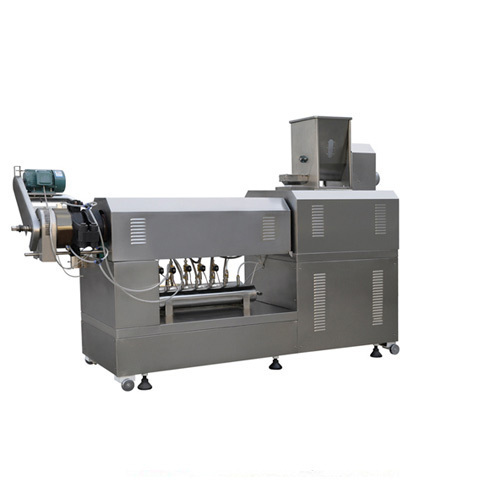 We are a topmost manufacturer of quality approved assortment of Automatic Popcorn Production Line. 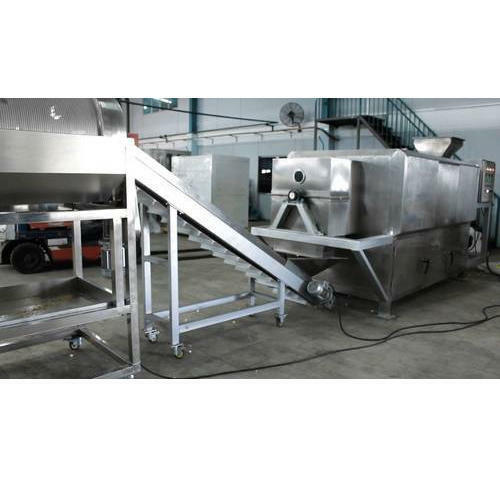 Looking for “Food Processing Machine 1”?